As Metro’s second phase of track work continues, new numbers show the work isn’t having a major impact on vehicular traffic near affected stations. 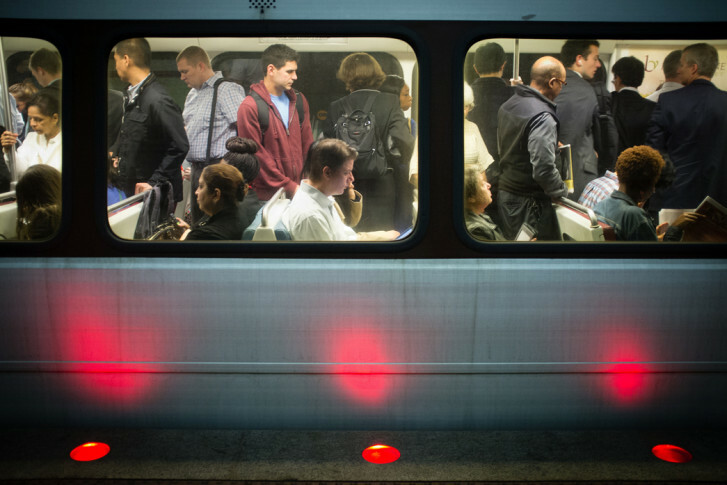 WASHINGTON — As Metro’s second phase of track work continues, new numbers show the work isn’t having a major impact on vehicular traffic near affected stations. 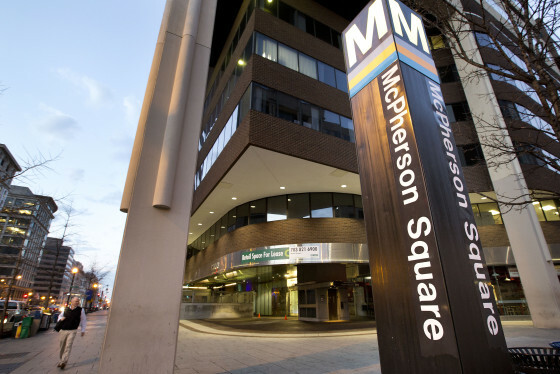 The second round of repairs on the aging rail line has put the brakes on rail service for Orange, Silver and Blue lines between Eastern Market station and Benning Road and Minnesota Avenue stations. The University of Maryland’s National Transportation Center examined traffic data from the areas near affected Metro stations from Monday — the first weekday during the second phase of Metro’s track work — and noted a slight spike in congestion on the Capital Beltway and U.S. Route 50 during the morning rush. But it wasn’t anything extraordinary. “The increased level of congestion does not create a congestion experience that our drivers have not seen before the Metro surge,” said Lei Zhang with the University of Maryland’s National Transportation Center. During morning peak hours, the traffic congestion seen was among the worst levels noted, when comparing the data to traffic information from the previous 11 Mondays. For the afternoon, congestion numbers were average, even with the added traffic from rail riders choosing to take the car in during the ongoing Metro track work. “Probably because people have a little more flexibility in when to get home, we don’t really see any major impact,” Zhang said. Traffic on MD-295 was also examined and didn’t show much of a change. Zhang said for those who need to get to where they are going on time, the best bet is to still budget a few extra minutes. Ahead of last Monday’s commute, researchers surveyed more than 2,150 people who normally ride the rails and 23 percent of riders planned to battle through the delays and bus bridges, which have been set up to get riders around the shutdowns. Of those surveyed, 97 percent of riders felt local officials and Metro did a decent job notifying them about the Metro’s maintenance plan. Fifty-one percent of riders did ask to see additional rush hour bus services and 34 percent of those surveyed thought they should receive help with ride-sharing.